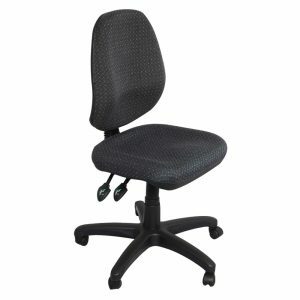 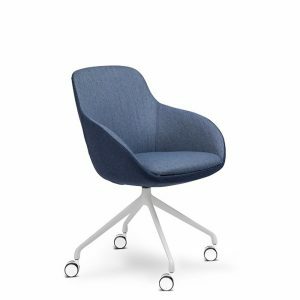 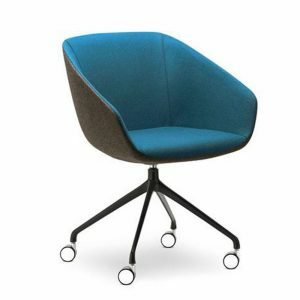 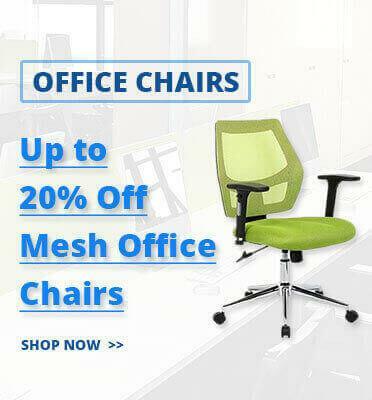 Fabric Office Chairs have been part of the office for decades – well before Mesh Office Chairs became available. 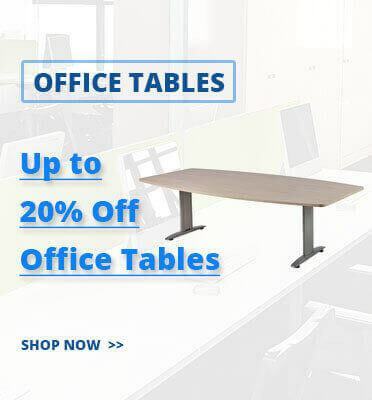 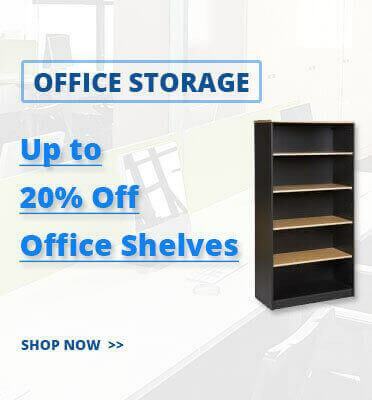 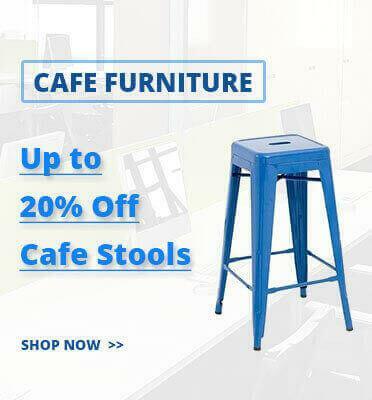 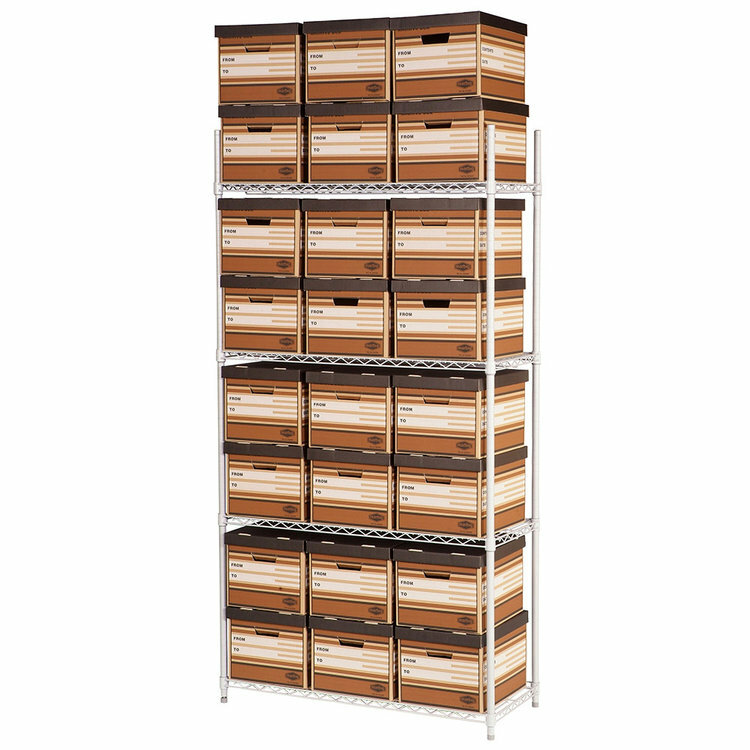 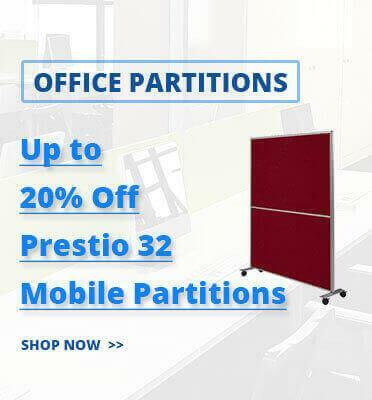 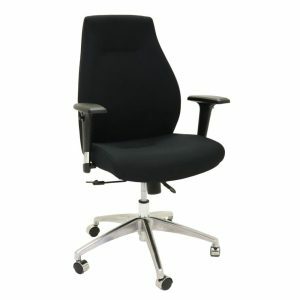 They are available in wool, linen, vinyl and many other options to meet your office requirements. 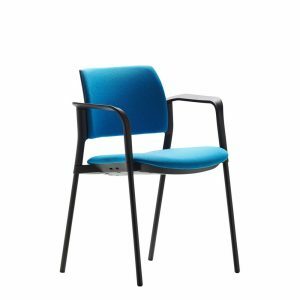 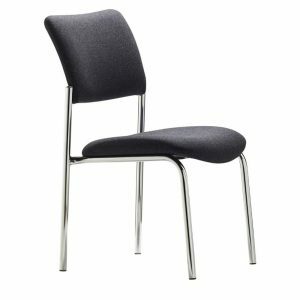 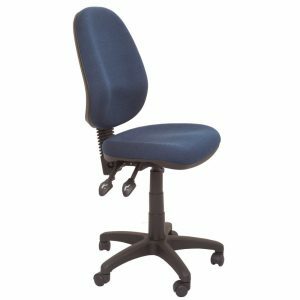 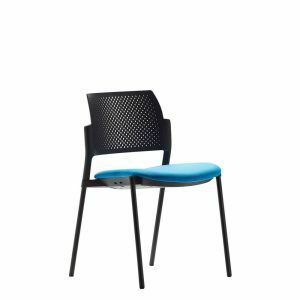 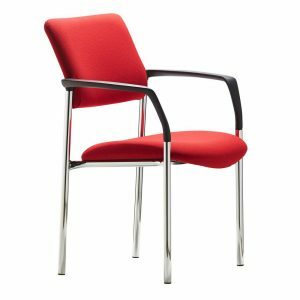 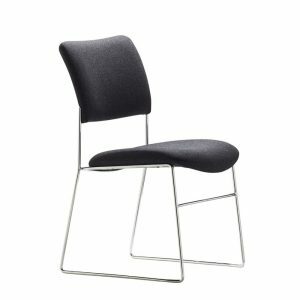 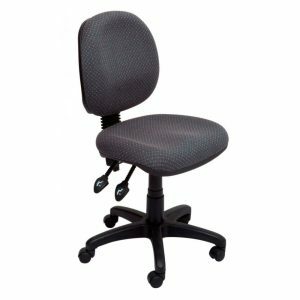 Interia Systems provides a large range of fabric office chairs with the AFRDI tested Cruze Office Chair Med Back or the popular budget Boxer Med Back Office Chair amongst a large range of choices. 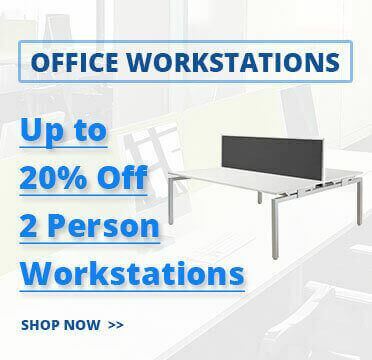 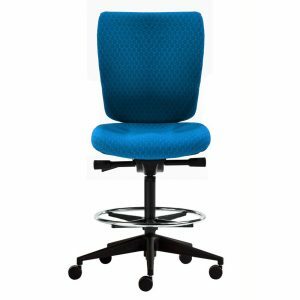 If you are looking to fit out your office space with our fabric office chairs we recommend you combine the products with our office desks & office workstations. 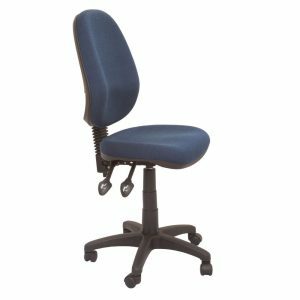 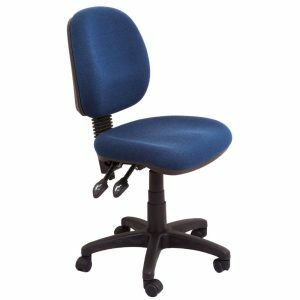 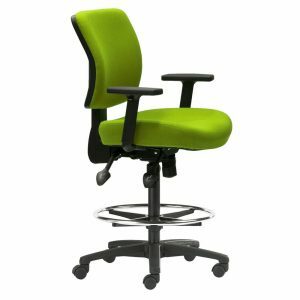 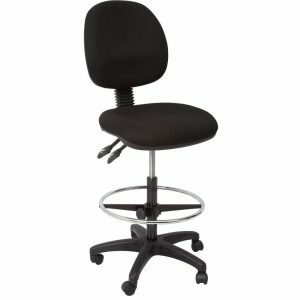 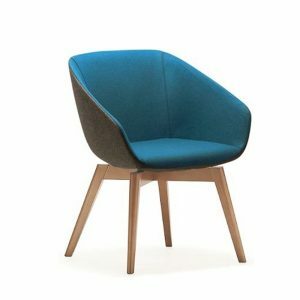 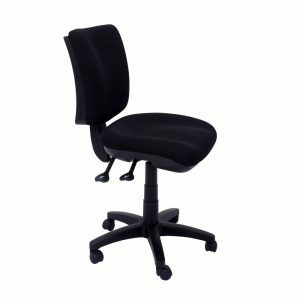 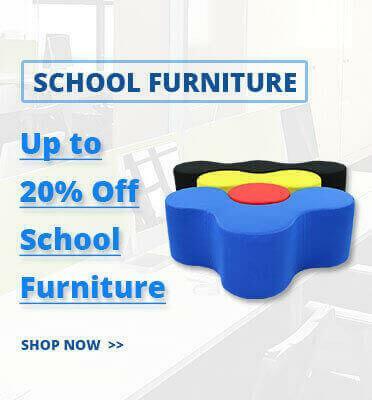 Why should you buy fabric office chairs from us? 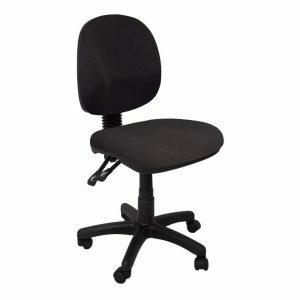 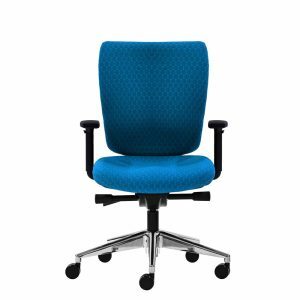 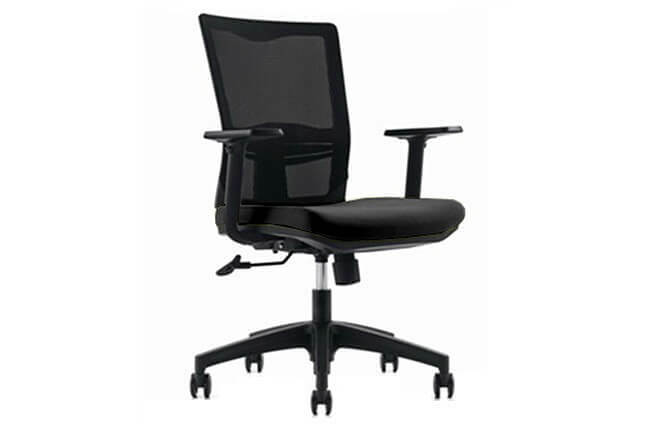 ✔ FAST DELIVERY – we stock a huge range of fabric office chairs ready for immediate dispatch.